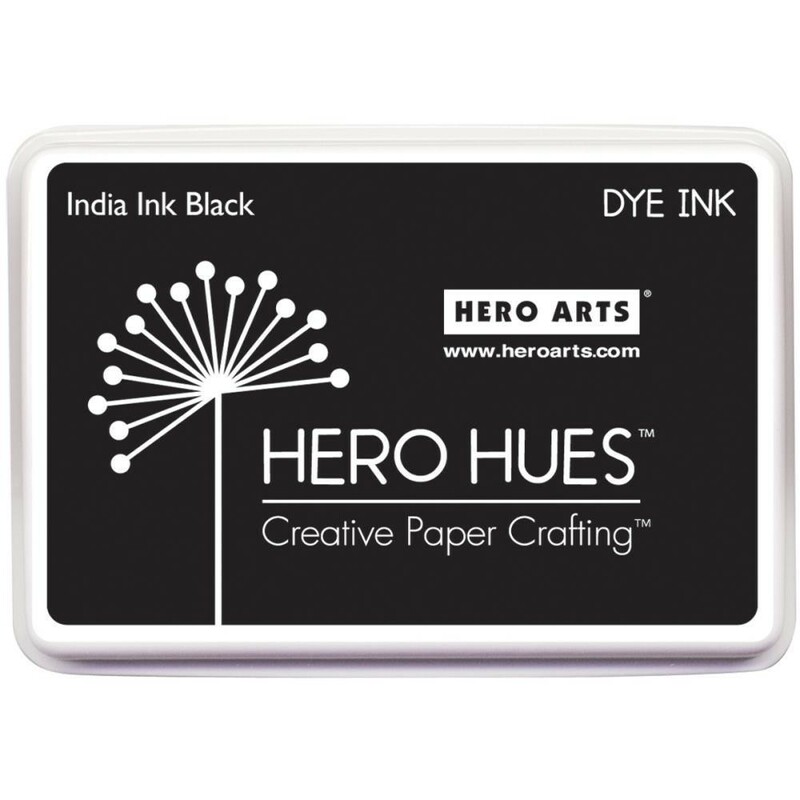 HERO ARTS-Hero Hues Inkpads. Use this with your favorite stamp to add a colorful inked image to a project!. It dries permanently and quickly on most papers, is waterproof for watercolors and markers. This package contains one 2-3/4x43/4 inch ink pad. Color: India. Acid free, archival safe, and fade resistant.